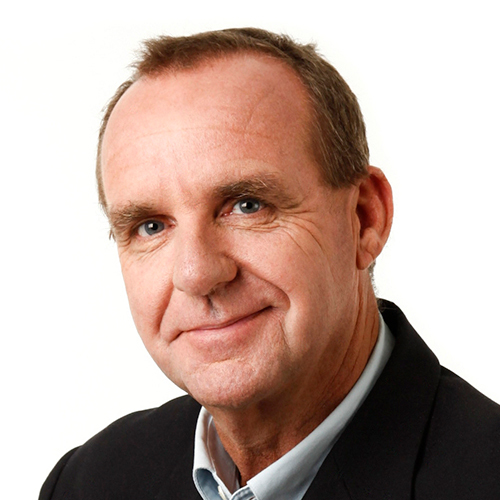 Steve is one of Perth’s leading broadcasters. His humorous demeanour is supported by an intelligent, witty and inquisitive spin on life, which is put to good use each morning on Perth radio station 6PR. 6PR’s breakfast program with Steve Mills and Basil Zempilas has enjoyed rapid growth over the past few years with the pair proving to be a formidable combination. Prior to moving to Perth Steve spent many years as a broadcaster on 6KG Kalgoorlie – Western Australia’s premier gold mining centre. He also has a passionate interest in the racing industry and also acted as race caller for the Kalgoorlie Cup and other major races. Steve commenced his working career as a teacher and later became an accountant. He also spent a number of years working with frontline managers in the mining industry in the north-west of Western Australia and on the goldfields in a variety of roles. Steve is also a much sought-after master of ceremonies who has hosted many prestigious corporate and government awards evenings, conferences, seminars and forums. He has been MC for all ADIA (Australian Drilling Industry Association) events for over a decade.